Save 10% when you purchase the Apologia Advantage Set™ – Botany with Junior Notebooking Journal. 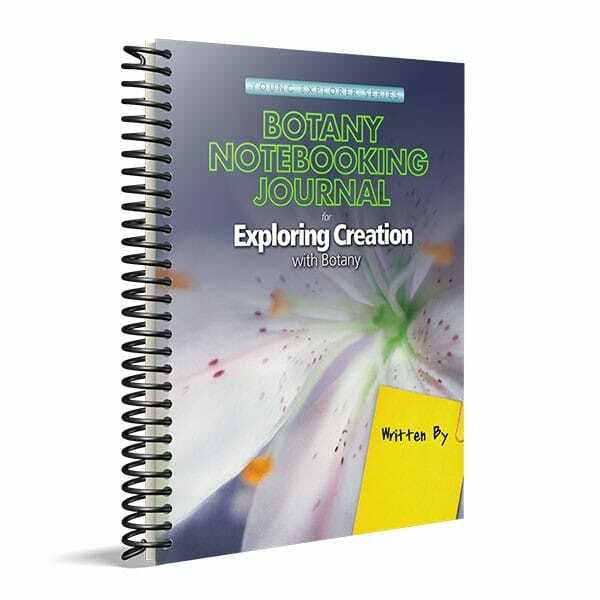 This set contains: Exploring Creation with Botany text & Exploring Creation with Botany Junior Notebooking Journal. Please note, this set contains the Notebooking Journal recommended for grades K-2. Your child will illustrate and record fascinating facts and information learned during each lesson, complete the notebooking assignments on specially designed templates, record experiments, activities and projects, complete vocabulary crossword puzzles, put together beautifully designed miniature books, and more!